Italian fashion house Dolce & Gabbana heads to Palermo, Italy, for its fall-winter 2017 Eyewear campaign. 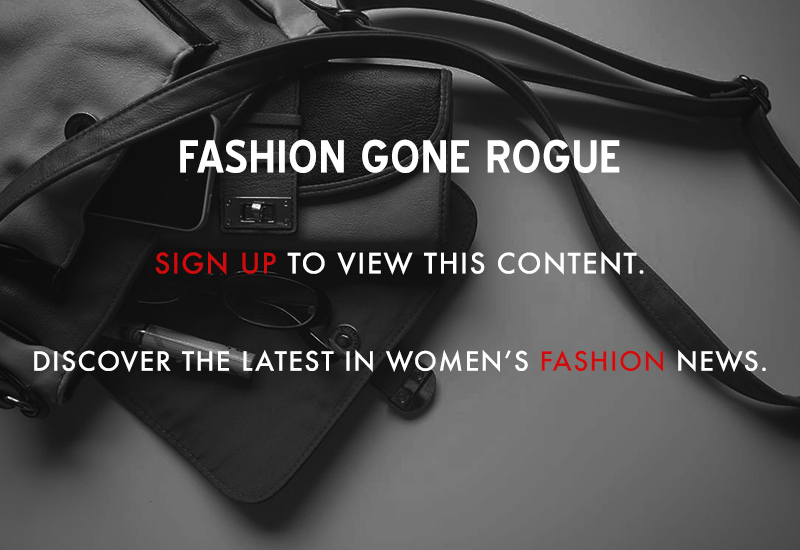 Stars from its ready-to-wear advertisements including Sonia Ben Ammar, Corinne Foxx and Chiara Scelsi appear in the images. The trio poses for Luca and Alessandro Morelli in the on-location shots. 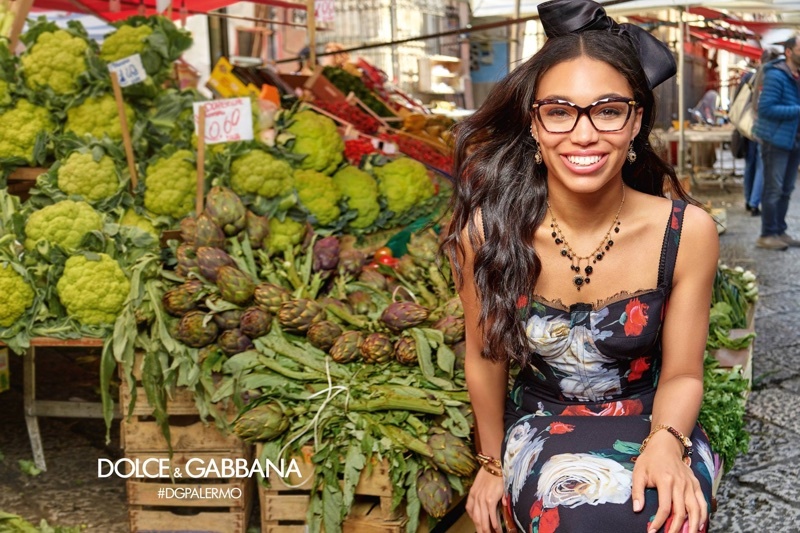 The new season spotlights sleek optical styles with Dolce & Gabbana's signature touches including animal print.